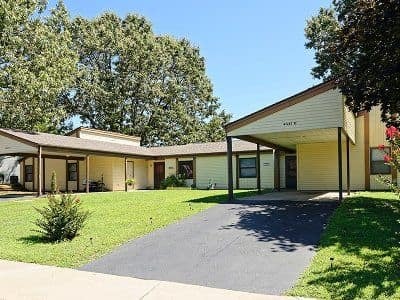 As a resident of Eagle Meadows Apartments, you will enjoy living in a location that offers easy access to Route 1, U.S. Highway 13, and Dover Air Force Base. 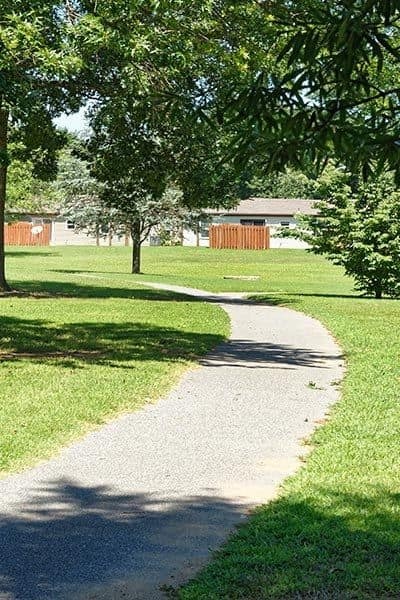 Our Dover, DE two and four-bedroom apartment community is set back among 76 acres of secluded greenery. We provide you with a country lifestyle in a convenient location. 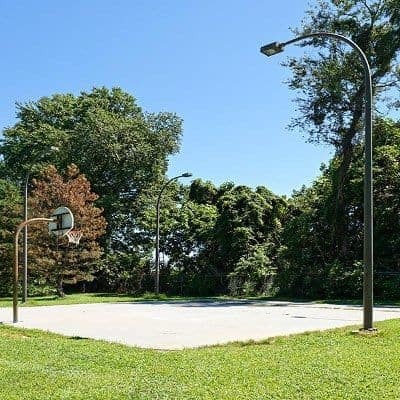 Enjoy a leisurely stroll along our community walking trail or a game of one-on-one at the basketball court. When the mood strikes, venture off property to Killens Pond State Park to commune with nature or head to Rehoboth Beach for some sun at the shore. At Eagle Meadows, what you do and where you go is up to you, we just put you in position to get there easily. Shopping, dining, and recreational activities can all be found minutes from Eagle Meadows Apartments in Dover, DE. Reload your closet at Dover Mall where you'll find Foot Locker, Macy’s, American Eagle, and many others. For grocery shopping, Walmart Supercenter, Safeway, and Good News Natural Food are nearby. Hungry? Try Four Seasons Pizza or Restaurant 55 for a tasty treat. Need a little more excitement in your life? Dover Downs, Harrington Raceway & Casino, and Dover International Speedway are nearby to give you a jolt of energy. If outdoor adventure is more your speed, we recommend exploring Tidbury Park or Brecknock Park next to Caesar Rodney High School. Eagle Meadows Apartments is also near other conveniences, such as major employers and health care. Dover Air Force Base, Kraft Foods, and Bayhealth Medical Center can easily be accessed from our community. When you are in need of medical attention Blue Hen Surgery Center, The Center for Pediatric & Adolescent Medicine, and Kaza Medical Group can be found a short distance from Eagle Meadows. Find out more about Eagle Meadows and our community by contacting our leasing office to schedule a tour of our apartments in Dover, DE today.